Most people will agree that having a healthy, attractive smile is important for a number of reasons. An American Academy of Cosmetic Dentistry survey found that 99.7% of the adult participants agreed that it could make a difference in social settings. The results of this survey also showed that 74% of adults agreed that an unattractive smile could have a negative impact on them professionally. 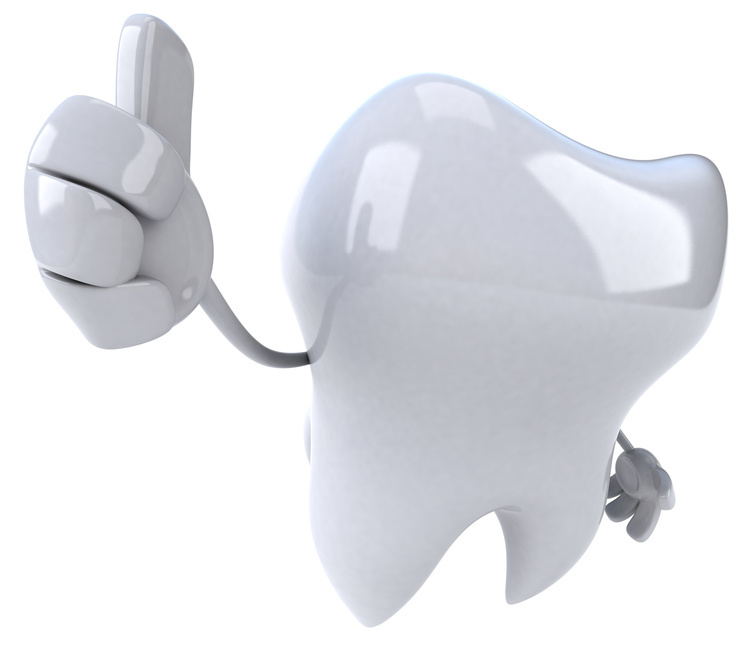 Almost half of the United States’ population has claimed to be unhappy with the condition of their teeth. The main reason that 64% of the survey participants were unhappy was due to their teeth being discolored. Others, or 32% of the participants, stated that they were “concerned by the look of their teeth.” There are a variety of possible reasons for this, such as having a chipped tooth, crooked teeth, or missing teeth. Your smile says a lot about you as an individual. You might not realize it, but people tend to form an impression of you right from the first minute they come in contact with you. If your smile is less than desirable, they formulate a negative opinion of you without even getting to know you. Don’t let this happen to you. Let your personality shine through by getting your teeth whitened and putting the yellowing behind you. It only takes minutes to get your teeth whitened, but the results can last for quite some time. In fact, this is probably one of the simplest procedures you can have done. The dentist applies a whitening agent to your teeth before applying an ultraviolet light to them to help remove stains and allow your natural tooth enamel to come through. With just one session, your teeth can end up shades lighter than when you went in. Each session takes anywhere from 15 minutes to an hour, depending on how much lighter you want to go. In 15 minute intervals, the dentist will stop so you can see the difference and determine whether you want to continue going lighter or not. Beyond being a relatively simple procedure, there are other benefits to getting your teeth whitened. For those who have yellow teeth, it can cause you to become self-conscious and withdrawn. Instead of approaching any situation with confidence, you find yourself shying away from everyone in the area. That shyness comes through in everything you do. Imagine not being able to represent your business at an important meeting. It could cost you a potential client and lost revenue. No one wants to jeopardize their business because of feelings of inadequacy. If your teeth are white and your smile is bright, you will feel more confident. You won’t be trying to hide your teeth when talking to others. Everyone will know that you are confident in what you represent, thus showing others that you know what you are talking about. Having an aura of confidence and self-assuredness will take you farther in business. For the most part, yellow teeth are the result of drinking too much soda, wine or coffee. It can also be the result of smoking. When you go through the process of having your teeth whitened, you are probably going to think twice about consuming something that is going to jeopardize your brilliant new smile. You are going to love the way you look so much that you won’t even think about drinking pop or coffee. In the event you do consume those products, you will probably rush out and brush your teeth after consuming the liquid to help minimize the chance of stains forming. By brushing your teeth more often, it will help to minimize gum disease or cavities from forming. By going through teeth whitening, you can improve the way you look and feel in no time at all. For just a few minutes of your time, you can transform your whole outlook on life.